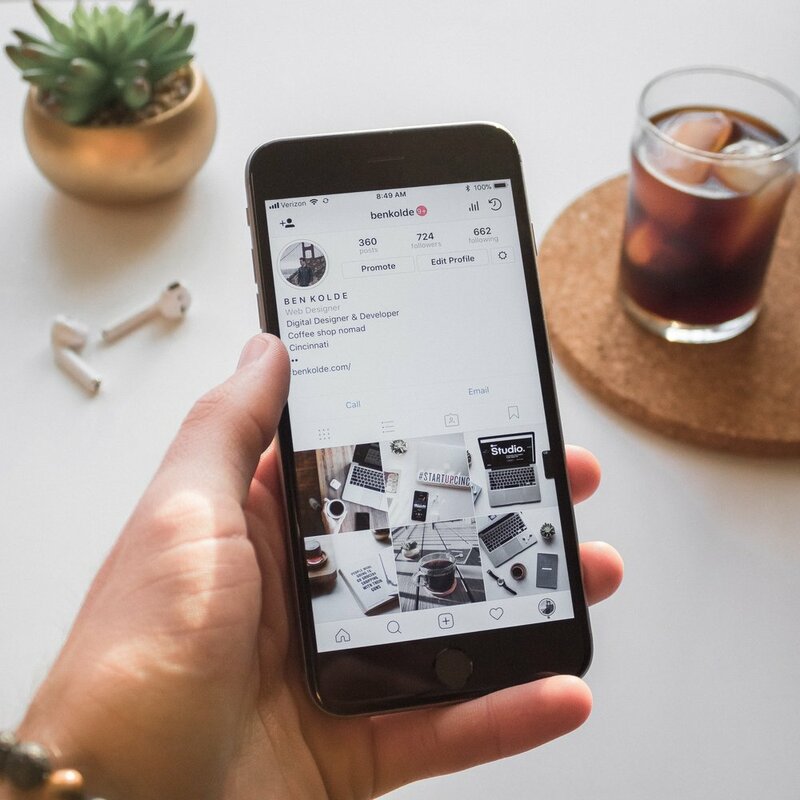 For small businesses, Instagram stories are a great way to promote your brand or product, engage & increase your followers and boost your sales. It will also help you to connect with your customers and build relationships which will ensure they feel valued as a customer and remain loyal to your brand. You’ll be surprised at how many people enjoy having a nose at what goes on behind the scenes! This might be a glimpse into how your product is created, photos from a social or charity event you may have attended or even a timelapse of your day to day routine. Whatever it is, giving your followers a little insight into how things are done or what you’re getting up to makes them feel like insiders and helps them connect with the brand. Once you grab their attention, they’ll be more appealed to engage with your content! Showing your followers what your product can do or the different ways it can be used via instagram stories is a great way to promote it. Show them the benefits of buying your product, what they can do with it and most importantly, why they need it! How you do this depends on product but it can be anything from tutorials and recipes to before and after effects! For example if you offer a carpet cleaning service, providing your followers with ‘before and after photos’ will grab their attention and entice them to use your service in the future. A great way to reward your followers is to provide them with special offers and discounts over on your Instagram story. This will not only encourage your followers to pay attention and engage with all the content you are posting but it will most likely increase your following! Just be wary to not over do this as if the offers are too frequent, your product will be devalued and people will always wait until there is an offer or discount available to use before they buy for the full price! Showing your followers teasers of any new products you are releasing is a great way to promote. It can be done by simply showing small snippets of the products packaging or making a countdown to the release date with tiny teasers as to what the product is each day. Creating this anticipation will build up the excitement amongst your followers and get them talking about what they think the product is. This in itself is free promotion as your followers are essentially spreading the word for you! A great tip to really get them talking is to offer prizes for someone who guesses the correct product in the comments. This will boost your engagement and increase awareness of your product, it’s a win win!